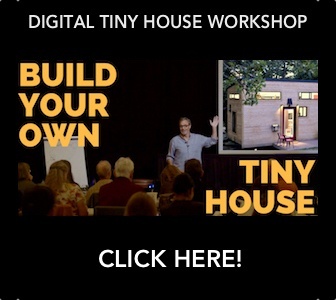 Sharing stories and news about the tiny house movement from our travels, documentary work and on-going research. 🚚🏠💨 Welcome to episode 14 of Today's Tiny House Parking Spot... we visited the inspiring Build Us Hope organization in Phoenix! They recently opened V13, a veterans’ tiny house village. Sign up with your email address to receive news, etc.